Set to star in the production are Liam Allen, Erica Ito, Wilson Plonk, and Emilie Kouatchou as Franklin Shepard, Mary Flynn, Charley Kringas, and Beth Spencer, respectively. Zion Jackson and Leanne Antonio will also feature as Joe and Gussie, with an ensemble of Zan Berube, Nevada Riley, Sydney Shepherd, Alana Pollard, Griffin Silva, Jack Mastrianni, Mark Mitrano, and Patrick Flynn. 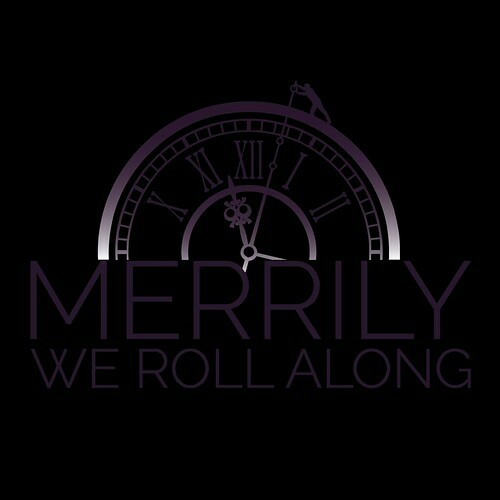 Merrily We Roll Along moves backwards in time, exploring the life of three friends from their disenchanted adulthood to the bright-eyed optimism of their youth. You travel along and experience all the choices they made along the way--the victories and the mistakes, that made them who they are. The production will feature a full 15-piece orchestra sharing the stage with the actors, performing Sondheim's masterful score. Merrily We Roll Along was written by Stephen Sondheim and George Furth. Megumi Nakamura will direct the production, which will feature an orchestra led by Tyler Driskill with music direction by Brian Rose. Merrily We Roll Along also features scenic design by Sarah Adams, costume design by Roger Teng, lighting design by Chris Simko, and sound design by Al Hurschman. This production is supported and cast from the nationally-acclaimed University of Michigan Musical Theatre program. Tickets will be first made available to subscribers. Tickets can be purchased at www.runyonland.ticketleap.com/merrily. Visit RunyonlandProds.com or call (704) 778-2144 for more information.